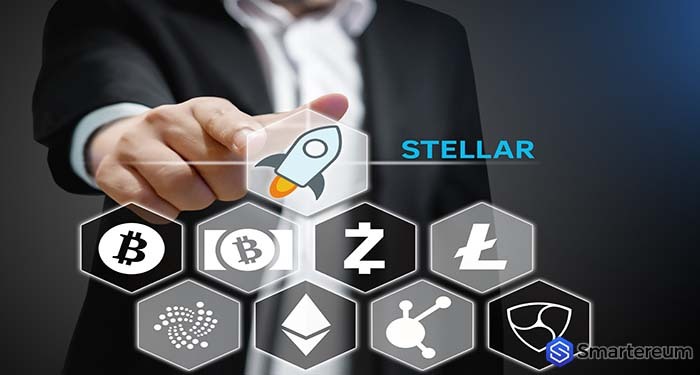 Stellar is the biggest crypto gainer of the top ten digital currencies after surging by 11% in 24 hours. The crypto market is partially bearish on Thursday because most virtual coins underwent minor downside corrections. Stellar as of press time is trading between the resistance and moving averages support on the 15-minute chart. During the trading session this Wednesday, Stellar/USD dipped and even sold at 0.33 USD, but it did not move below it. There is short-term support at 0.36 USD. However, further declines below will be halted at the 0.33 USD zone. Bitcoin cash price formed a weekly high of 1,566 USD before it walloped due to selling pressure hence paving the way for some downside corrections at 1,240 USD. At the moment Bitcoin Cash’s price is lingering at 1,330 USD, although there’s a bearish momentum growing near this region. The space between moving averages is widening. Hence support has been formed at 1,280 USD, but 1,240 USD will provide better support should a downside breakout happen. On the positive side, the 100-day Moving Average will provide resistance as Bitcoin Cash price retraces its steps upwards. The price must fight to stay beyond the better support at 1,240 USD to avoid declining towards 1,200 USD. MIOTA/USD traded highs of 2.2 USD before it started downside movements that made it break below several key support regions including 2.0 USD and 1.8 USD respectively. Selling pressure affected MIOTA/USD but it held ground above the 0.70 USD mark. Currently, the positive gains have capped below the 1.95 USD level during trade this Thursday. A bullish momentum has started to shape close 1.87 USD on the 30-minute chart. The 61.8% Fibonacci retracement level in the previous high of 2.2 USD and low of 1.73 USD failed to hold during recent declines, but it’s going to provide resistance upward as the price corrects near the 2.0 USD mark.